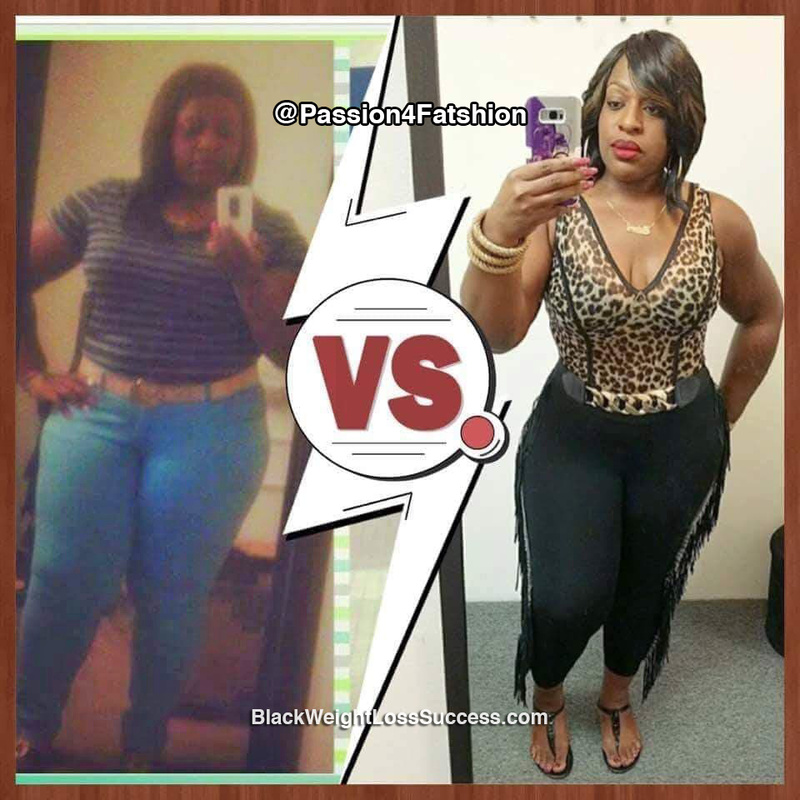 Transformation of the Day: Jimella lost 45 pounds. She wanted to get rid of high blood pressure and pre-diabetes. 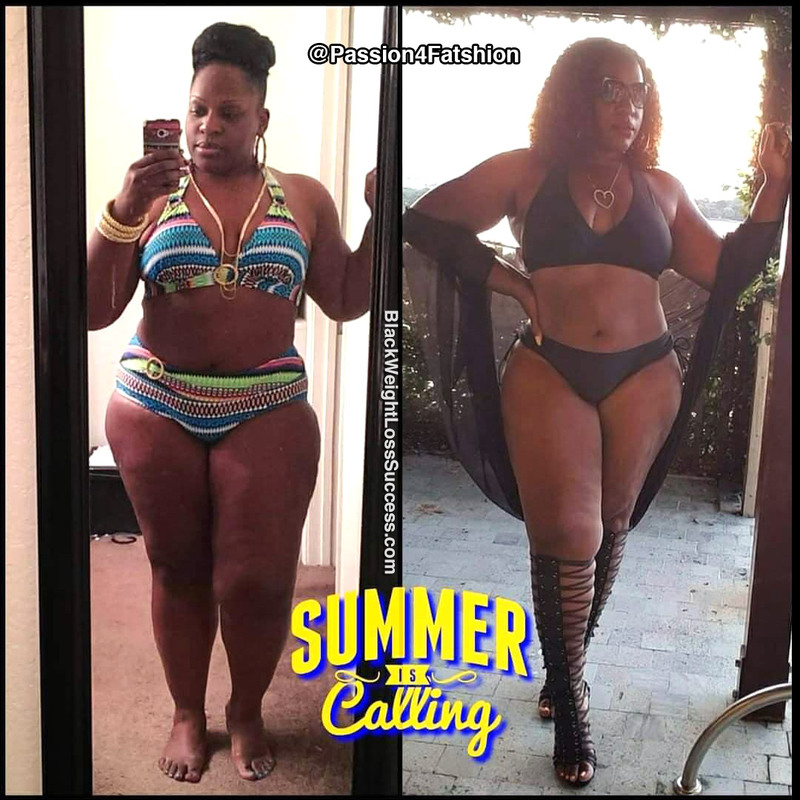 While changing her eating habits and finding a workout routine that works, she’s learned that this journey is about creating a lifestyle that you can commit to long term. Check out her journey. I was inspired to get the weight off to combat high blood pressure. I also found motivation after being diagnosed with pre-diabetes. My eating routine: I cut back on/cut out fast food, juice and junk food. Generally, I have a protein shake in the morning, a light lunch, snacks, and another shake or light dinner. I workout at least 4 times per week. My workout routines consists of a lot of hiking. I do about 4-5 miles at least twice/week. I also do an intense hike to The Hollywood Sign maybe twice per month (that’s about 8-9 miles roundtrip). On the days I’m not hiking, I may do either a 20 mile bike ride (roundtrip) at the beach, or go to the gym and hit the cardio machines. After gaining back all the weight I lost in the past, I had to start again in April 2017. I’m still on a mission, but I lost 45 pounds in roughly 6 months. My starting size was a 22/24 and I currently wear a size 14/16. This journey is all about making lifestyle changes that you can stick to. I’ve learned that nothing tastes as good as good health. There are no foods that are worth risking your health. What advice do you have for others people who want to lose weight? It’s literally a decision. It’s also a journey with no destination, because this weight loss journey is for life. That’s why I don’t do fad diets. I’ve made lifestyle changes instead. Try to stick to something you can see yourself always doing. Once you reach your goal weight, you’ll realize that trying to maintain is actually harder than losing the pounds.